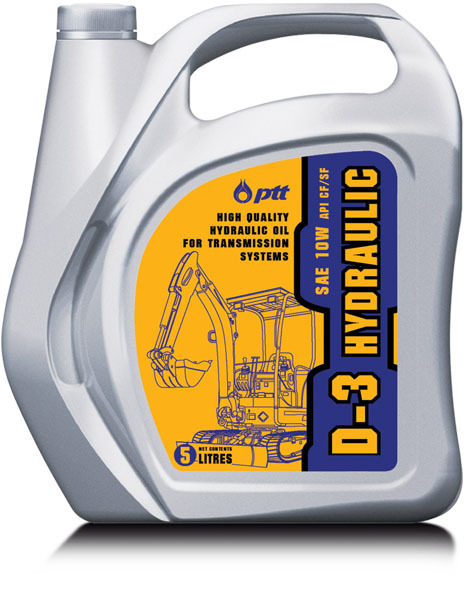 PTT D-3 : hydraulic fluid and transmission fluid, SAE 10W, used for a hydraulic powered transmission system of trucks and any machinery. 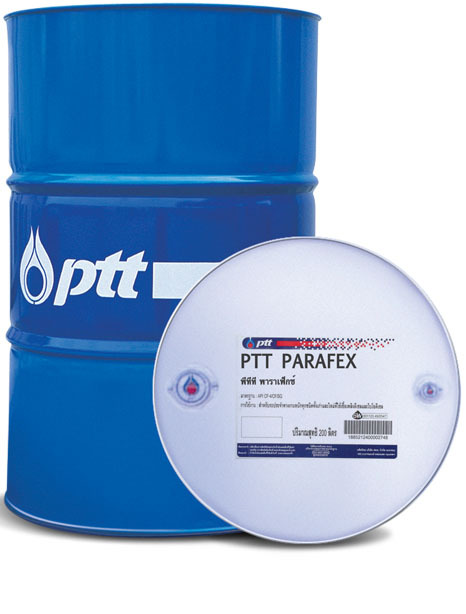 Lubricates and provides wear protection in hydraulic system, such as, hydraulic pump, control valve, hydraulic cylinder of tractors, etc. Gives excellent prevention of corrosion. Extends the service life and increases power efficiency of the transmission system and hydraulic system. Recommended for hydraulic system such as tractors, trucks and bulldozers , forklift, dumping truck and hydraulic system in the industry.